Samsung has just announced their latest camera phone. It looks like they have just glued together a compact camera and a mid-range smartphone. 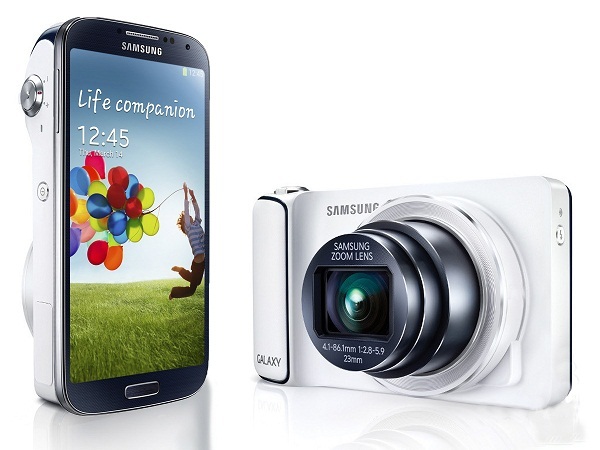 PhoneArena got their hands on the Samsung Galaxy S4 Zoom and have made a video preview of the device. Check it out after the break.